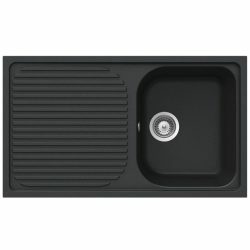 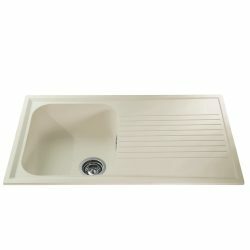 The Clearwater Glacier is a new breed of sink that expertly combines style and practicality. 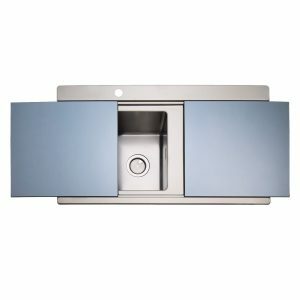 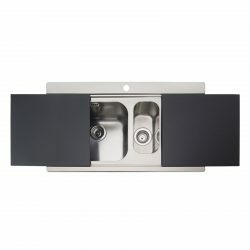 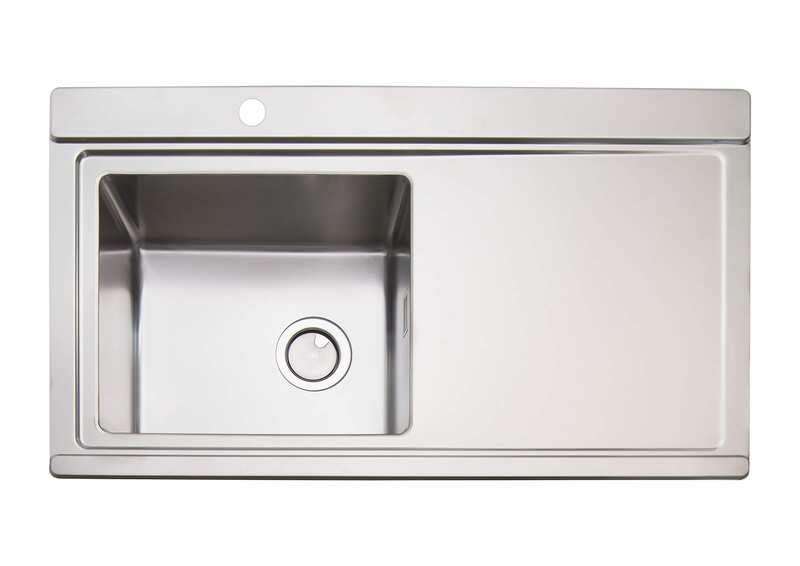 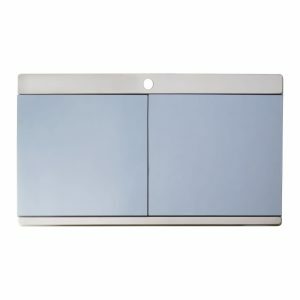 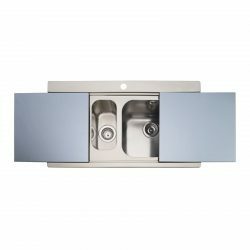 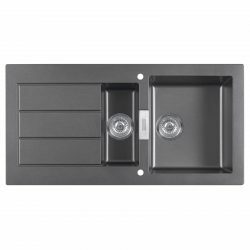 The sink has a wonderfully elegant brushed steel finish and features 2 x silver glass chopping boards that cover the sink when not in use. 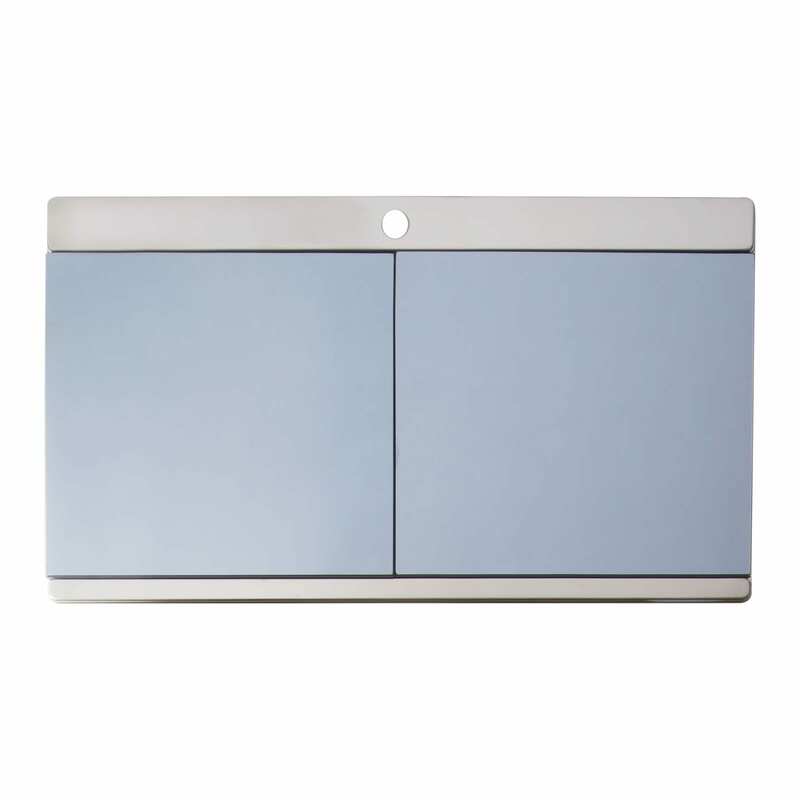 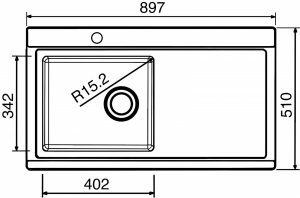 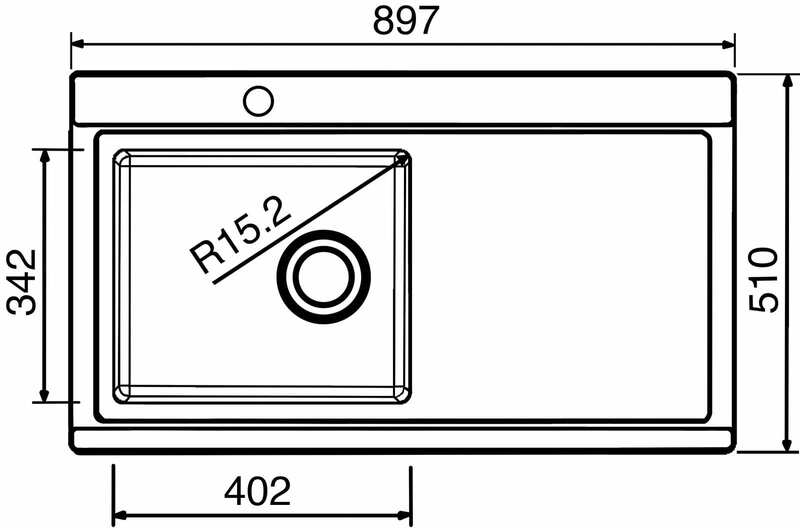 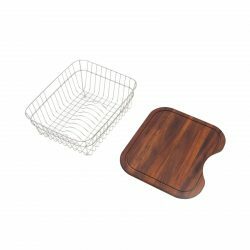 The chopping boards are not only very functional but they are easily removed, to give you quick access to the sink and to allow for easy cleaning.